Adam Welz, who writes for Yale 360 recently posted an article about how aquaculture is introducing all sorts of new and invasive species to water bodies throughout Africa. These invasive species are on their way to the Okavango Delta and could cause widespread harm by eating native plants and animals, releasing nutrients, and bringing disease. There are many lessons from all over the world showing that introducing non-native species to a new place is a bad idea. Perhaps it would be better to find local, native species to grow in aquaculture. That way, when they escape their holding tanks, which they will, they’ll only be going home. A good option for aquaculture in the Okavango Delta is three-spotted tilapia (Oreochromis andersonii), which are native and fairly common. Three-spots are slightly smaller than Nile tilapia (more common in aquaculture), but super delicious and also easy to raise. 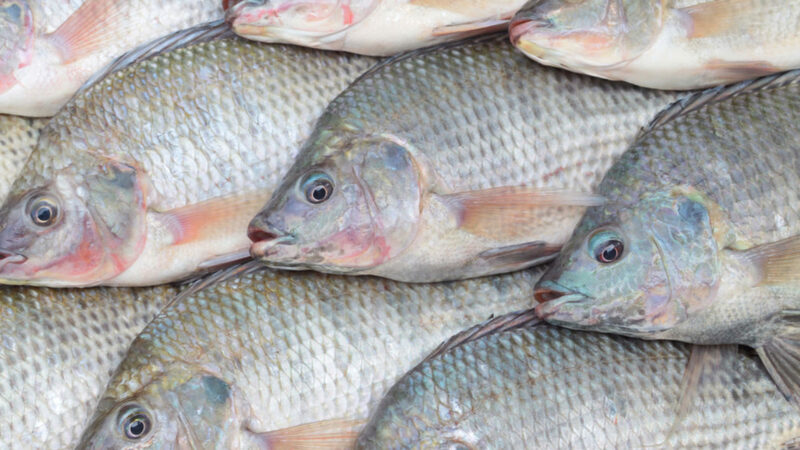 Chobe Bream Aquaculture Fish Farm in Kasane is doing just that. In addition to providing affordable protein to the local community, the farm is showing how native fish farming can be productive.